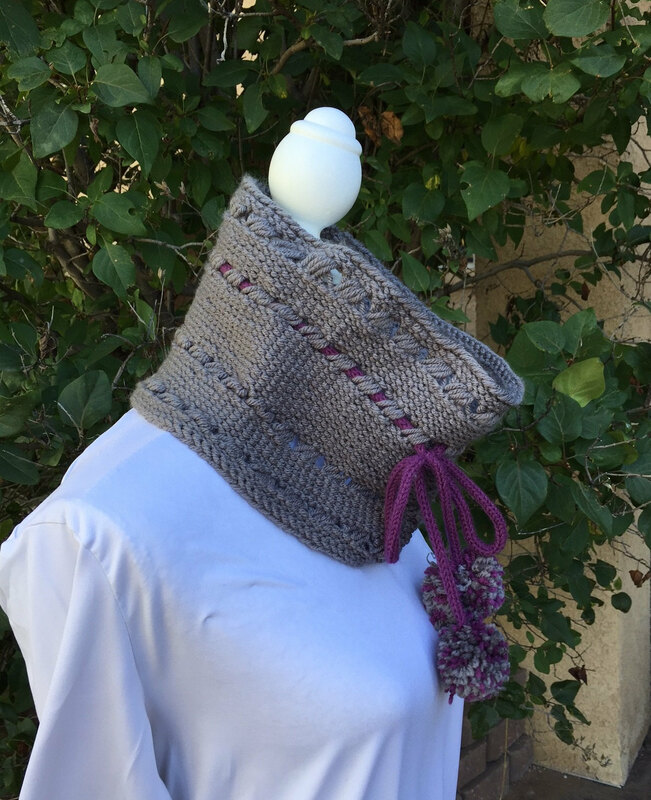 This cowl is created using my version of the Indian Cross Stitch as an embellishment. 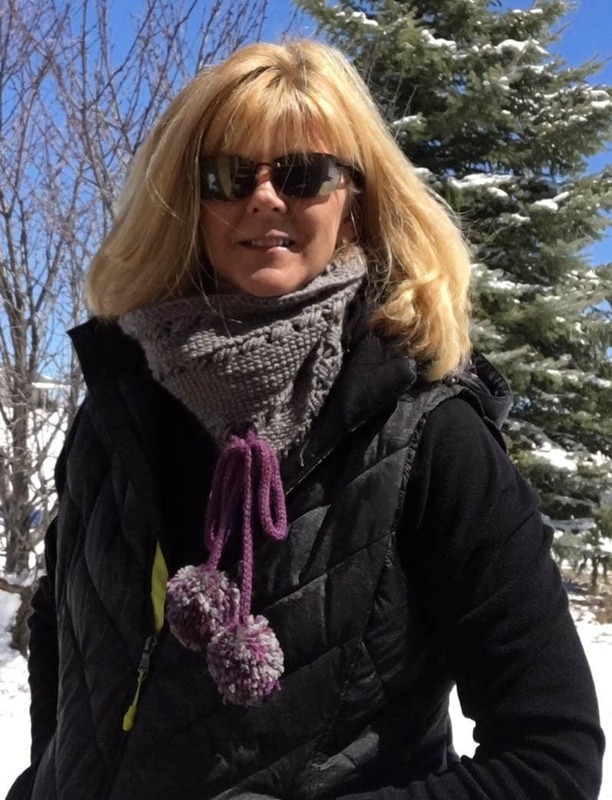 The cowl is knit on the All N One loom and uses approximately 200 yards of a worsted weight yarn. 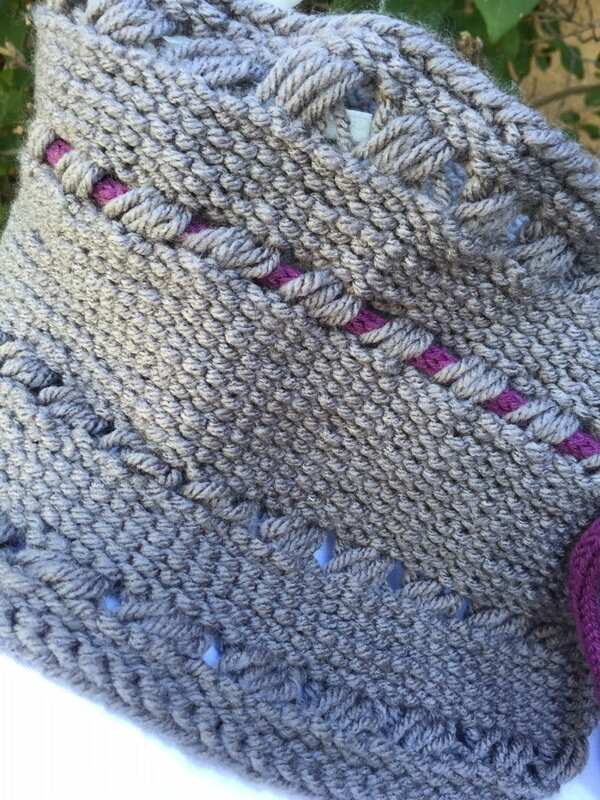 This pattern is suitable for an intermediate loom knitter. 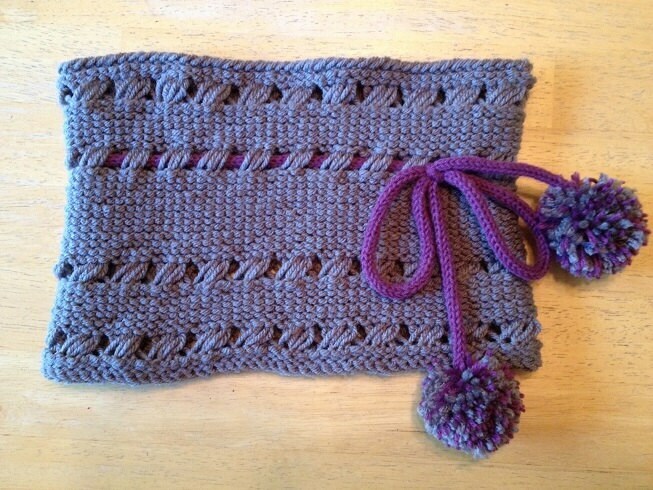 The pattern includes a pictorial tutorial showing each step of the Indian Cross Stitch pattern. And once you’ve mastered the Indian Cross Stitch, you could easily create your own shawls or blankets from this beautiful stitch. 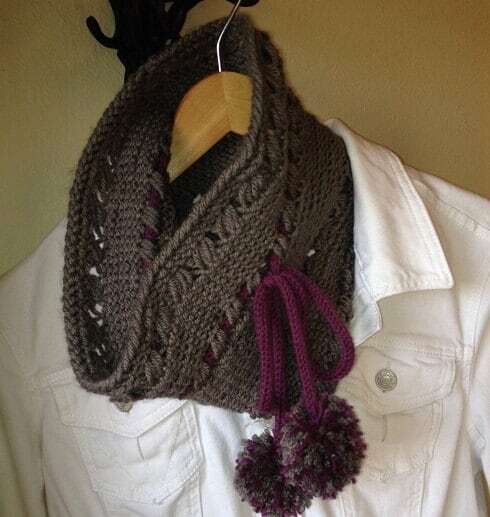 This pattern is ready for download now as a PDF file.